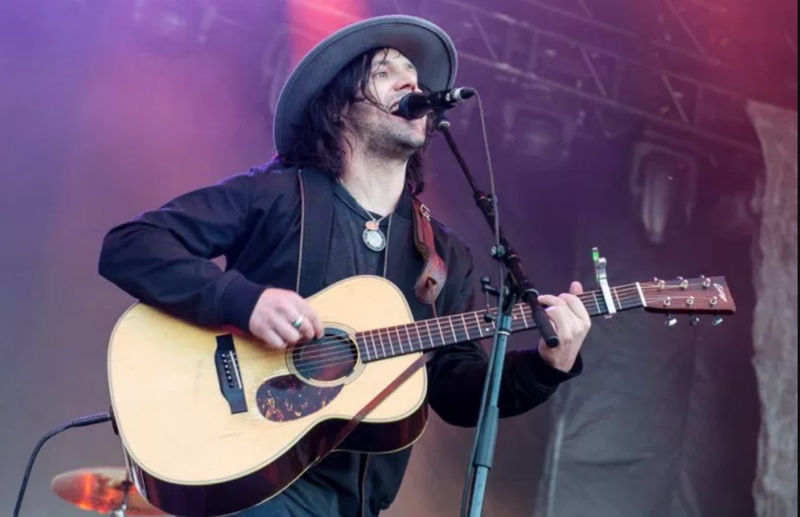 For being such a notoriously sad singer-songwriter, Conor Oberst has a lot to be happy about as of late. The newest reason? A summer solo tour that brings him across North America. Oberst will be performing across the US throughout the month of July. The tour kicks off in Portsmouth, NH on July 17th and sees him playing in Chicago, Cincinnati, Woodstock, and more. The tour will conclude in Minneapolis, MN on July 28th. Joanna Sternberg will open all of the shows. Oberst partnered with PLUS1 to make sure $ 1 from each ticket sold will go to The Florence Project, a nonprofit that helps provide direct legal and social services for detained adults and children under threat of deportation. Of course, this new string of dates comes just after he finished touring with Phoebe Bridgers behind their new side-project Better Oblivion Community Center. During the duo’s inaugural tour, they covered a different track each night that was related to the city in which they were in, including songs like Lady Gaga and Bradley Cooper’s “Shallow”, Death Cab for Cutie’s “Title and Registration”, The Replacements’ “Can’t Hardly Wait”, and The Killers’ “Human”. They even found the time to perform a new original song. Despite being over 25 years deep in his music career, Oberst still seems to write new material with ease. While he technically shared new music earlier this year in the shape of Better Oblivion Community Center’s debut self-titled album, his real last record was Salutations, which came out in 2017. Maybe this solo tour means he’s working on new music? See the full list of dates below, and get tickets here.